National Master title in Nov 1986 and 4 State Championships in 3 different states. Teaching for 35+ years. My lessons teach Endgame and technique. Students below 1600 increase in over all strength greatly. Students 1600-2000 learn how to win in the ending. All students learn technique and have all tournament games analyzed. Technique is winning a won position. 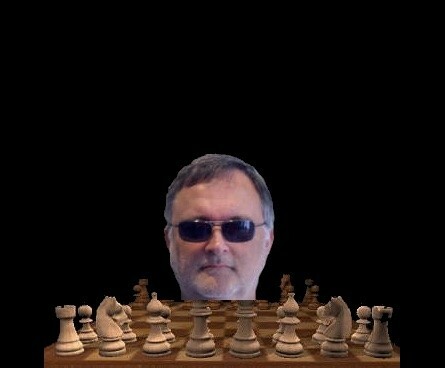 For more detailed info on my teaching techniques check out my web site: www.ChessThinker.com. Lessons are $25 for 1 hour. Lessons are $25 for 1 hour.